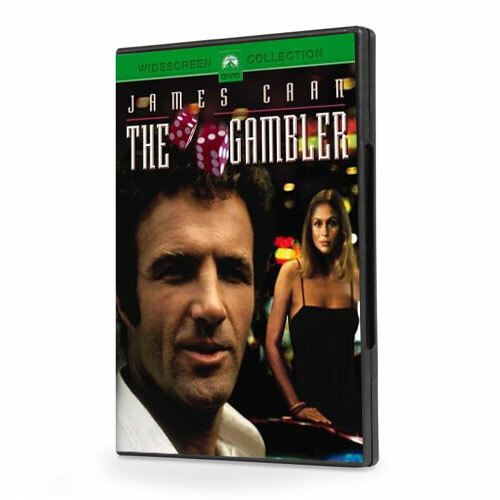 Films set in Vegas have it all; glitz, glamour and sumptuous excess; and few wowed more than 1974 film, The Gambler (trailer above), starring James Caan, Paul Sorvino and Lauren Hutton. The film dealt with a variety of tricky issues, the most important and shocking of which was gambling addiction and its effects upon the individual and their life. Caan plays Axel Freed, a professor by day, destructive and reckless gambler by night, and both his skilful portrayal and the excellent direction of Karel Reisz make the classic a true must see, with a remake set to take box offices by storm. Set for release on 23rd January 2015, and starring the likes of Mark Wahlberg, Brie Larson, Boardwalk Empire’s Michael K Williams, and John Goodman (who starred recently in the exceptional Inside Llewyn Davis), The Gambler follows the story of Freed much to the same lines of the 1974 film; Freed is pursued by gangsters after losing control over his gambling problem; action ensues. Though keeping the main tenets of the story intact, the Academy Award winning screenwriter of The Departed, William Monahan, wishes to retool the classic, originally based upon the original screenwriter, James Toback’s own traumatic and turbulent past. Its lucky that Toback didn’t have access to the safe and inexpensive online gambling sites of today such as River Belle, otherwise The Gambler may have never been made! Directed by British director Rupert Wyatt, whose recent credits include Rise of the Planet of the Apes and The Escapist, the film looks set to be the most recent film to take advantage of Mark Wahlberg. 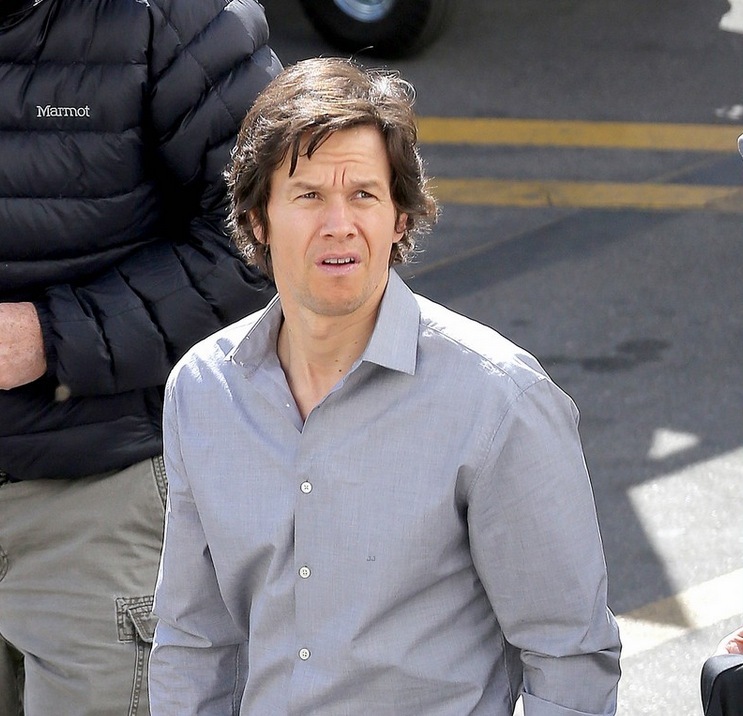 Wahlberg has been making a comeback of sorts in recent years, starring in The Other Guys alongside Will Ferrell, in Seth Macfarlane’s hilarious buddy comedy Ted, and has served as executive producer on the HBO series Entourage, Boardwalk Empire and How to Make It in America. The choice of Wahlberg as the lead, alongside Goodman, an actor also experiencing a comeback of his own, should ensure strong performances and even better box office figures as a result, however box office topper Leonardo DiCaprio was originally penned for the lead role. Why DiCaprio turned the role down is not known, although it’s possibly due to the dramatic weight Wahlberg had to shed for the part, which he’s said made him ‘thoroughly miserable’, as it consisted of a 4 month liquid diet. What’s even worse is that he was force to have to bulk back up rapidly after, as Transformers 4, in which he also stars, required some pick up shoots. ← Competiton: Win a copy of Joss Whedon – Geek King Of The Universe Biography!